cheezepie | WTF – Heinz Beanz Slice is a real thing? WTF – Heinz Beanz Slice is a real thing? I had no idea this was a thing, but it is. A version without “Smoky sliced pork sausage” is available too. 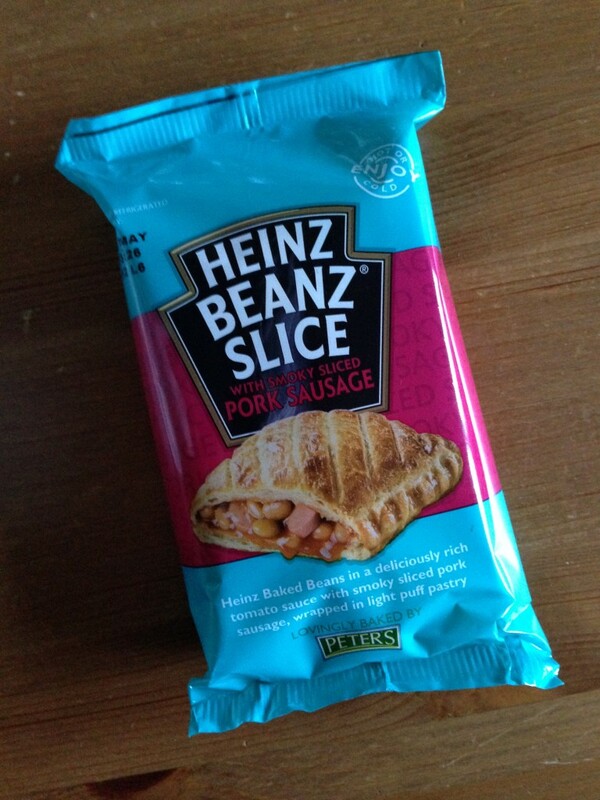 Heinz Beanz Slice – a baked bean pasty?